The following is our list of carefully curated products we love & use in our journey to getting better at all aspects of life. We share them with our community so they too can unlock their full potential. Enjoy! 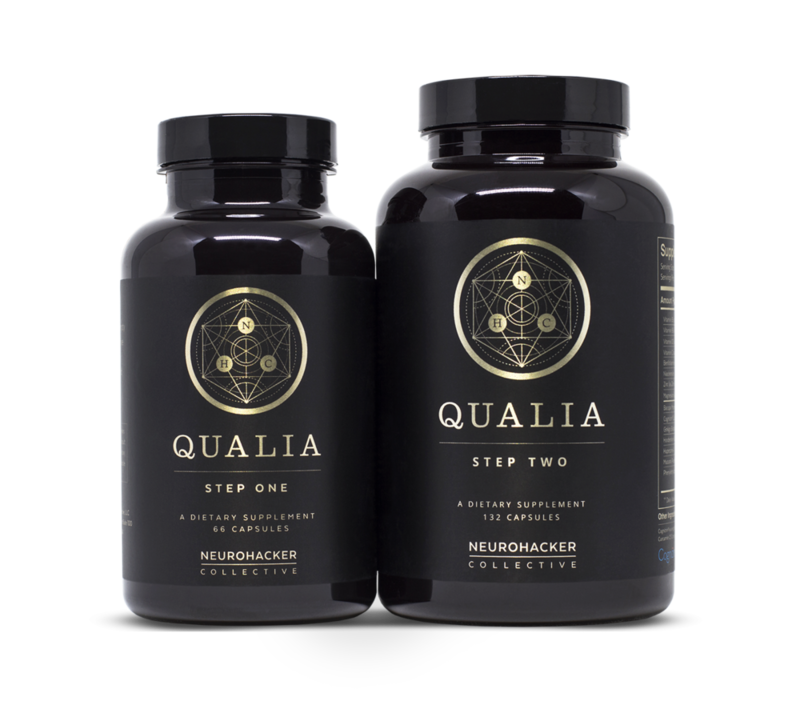 Ian's been taking Qualia since January 2017 & consistently having great results. He's eradicated procrastination from his life and this nootropic stack is a major reason why. It's filled with over 40 brain nutrients that enhance focus, energy, empathy and creativity. Click below to get a special Better Show discount. 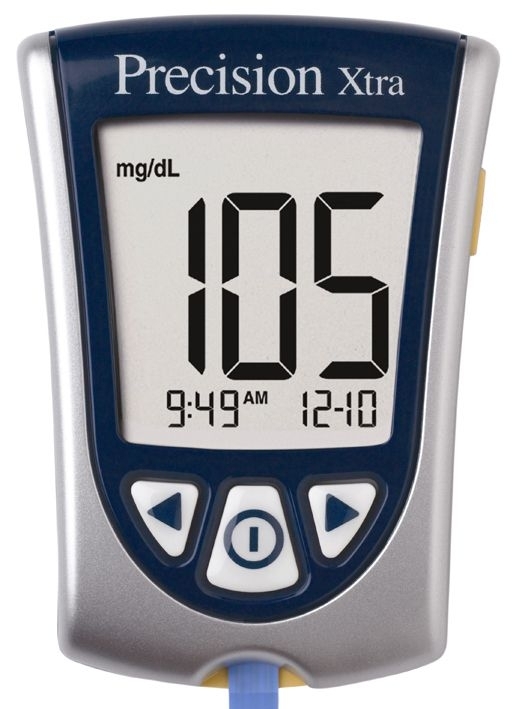 March uses this exact blood glucose monitor to measure his keytone levels when practicing a ketogenic diet. Click below to grab yours and listen to our Eating to perform your best episode to learn how to get started.